With Christmas just around the corner, getting your home into the holiday spirit is a festive must. Your tree is up and your home festooned with decorations. In this article we take a look at how to create inviting and festive window displays which will have your home looking festive both inside and out. Passers-by will love this look; create a Christmas ornamental garland in your casement windows by stringing together bulbs on a festive coloured ribbon and display for all to see. A Christmas star is a beautiful reminder to us all of the festive season; get creative with family and friends – the children will love getting involved too – and make your own DIY paper star to hang in your window. We don’t often associate felt with the festivities, but it is such a versatile material and well worth the effort. You can create a window banner which will provide a magical centrepiece for any window. Get inspiration from such as www.firmfix.co.uk/windows/casement-windows/. It can be draped around any ornament and will last throughout the holiday season, making for a talking point when your family and friends visit. Picture frames are part and parcel of any home, so why not utilise them by decorating them? 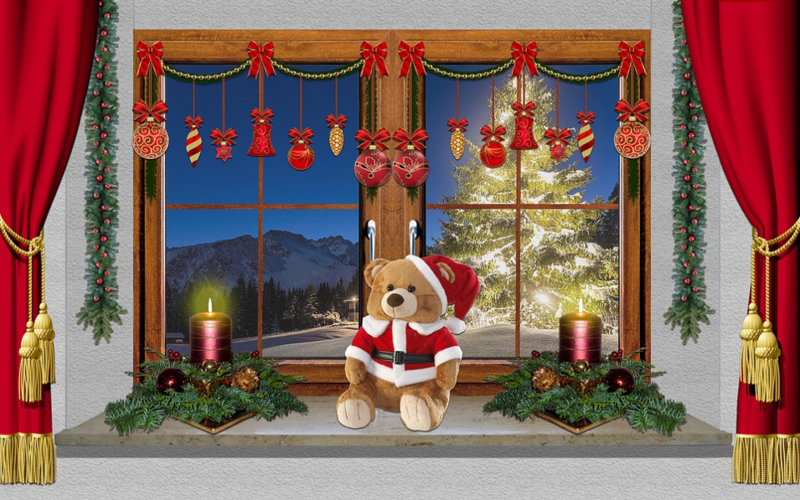 Sitting on your window sills, they will add another dimension to your Christmas window decorations and add another layer to a happy holiday home. For that extra Christmas feel, replace the pictures inside your frames with festive shots of your family – simple and effective. 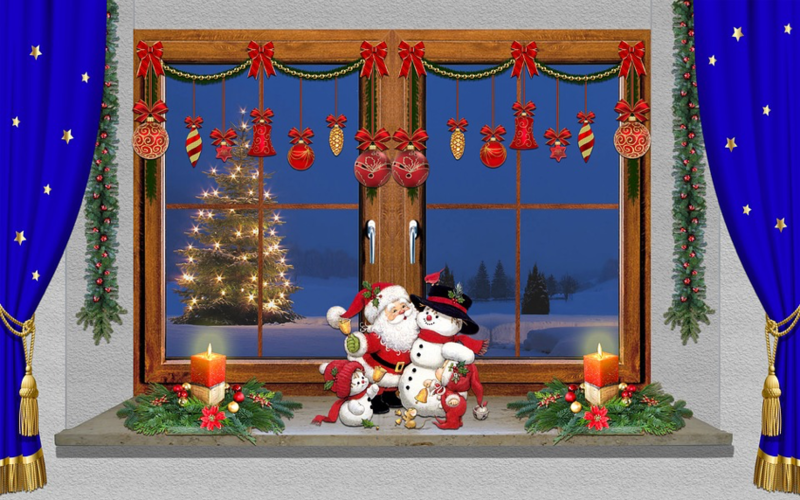 There are a whole host of Christmas decorating ideas for your home but, often, windows are overlooked. One of the favourites for that extra bit of crafty creativity is to use hot glue to fix your winter decorations to the glass. These can include cut-out snowflakes, paper ornaments and even eucalyptus leaves. There are so many ways to dress up your home for the holiday season and a whole host of shops and websites dedicated to the Christmas spirit. Don’t limit your decorations to a tree and cards; think creatively and use leftover materials and a DIY style make-over. Utilising window sill space is a fabulous way to share a little bit of Christmas spirit!